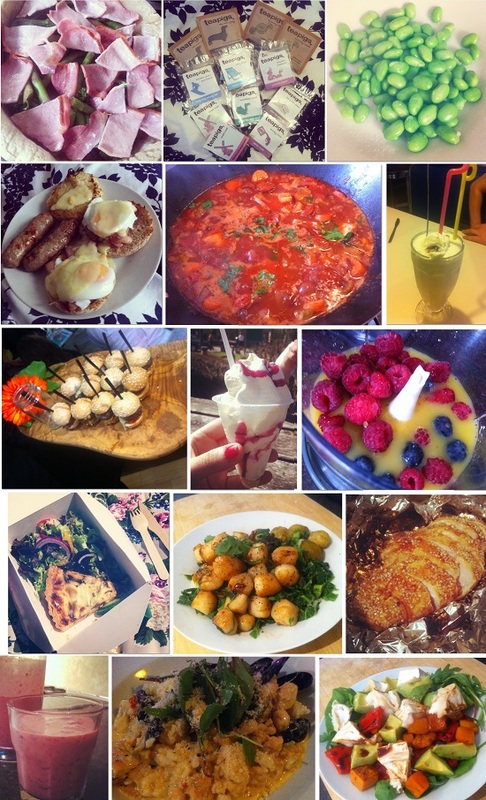 Emily's Recipes and Reviews | UK Food Blog | Leicestershire : what i ate lately: in pictures. what i ate lately: in pictures. making bacon, asparagus and broccoli quiche for my housemates, testing teapigs teabags, snacking on soya beans, breakfast in bed, chicken and chorizo casserole, bakewell tart milkshake at the american diner, mini burgers at aw13 press day, screwball in the sun, making summer berry smoothies, picnic on the park, queen scallops for tea, sesame soy chicken, smoothie loving again, seafood risotto at jones', warm goats cheese and roast vegetable salad. rosa's thai cafe, soho, london. white chocolate and ginger blondies. 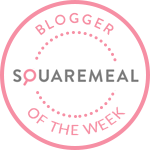 leicestershire foodies meet up: kayal, leicester. earl grey cupcakes with lemon buttercream. fluffy puff puffs: the gourmet marshmallow. crab and leek tart: hairy bikers' recipe.